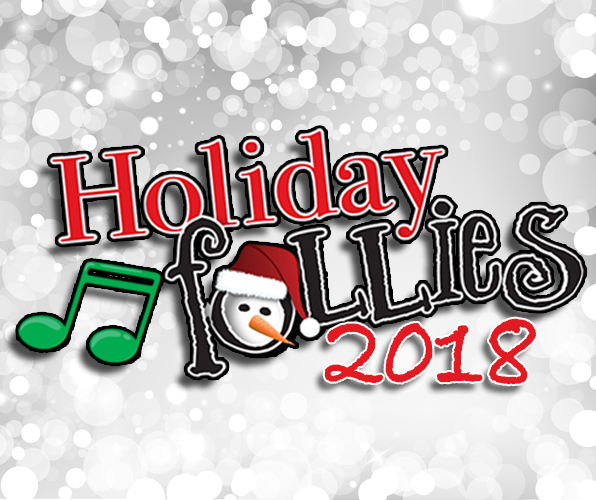 TIBBIES is proud to present “Holiday Follies 2018”, our most popular song and dance revue! Over 252,000 people have seen this show in the last 20 years! This holiday spectacular features current arrangements of holiday classics as well as the traditional melodies that we all hold so deeply in our hearts! Whether a family tradition or a company gathering, TIBBIES Holiday Follies is the place to be for the holiday season.